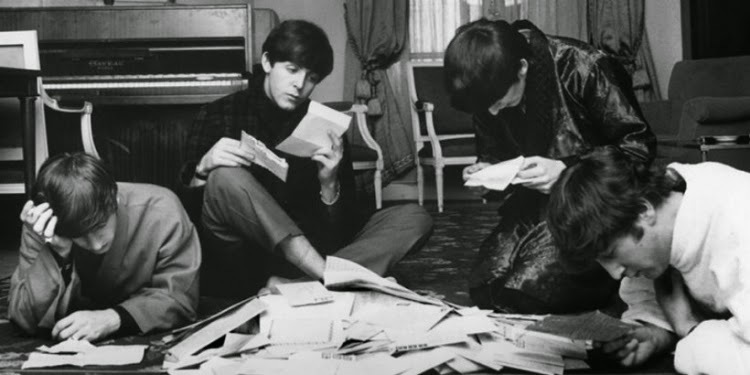 Judy Polan: BOOK NOTE: Who doesn't love the Beatles? BOOK NOTE: Who doesn't love the Beatles? Taschen publishers has just released a new volume of photos by Harry Benson, entitled The Incredible Beatles Photobook. 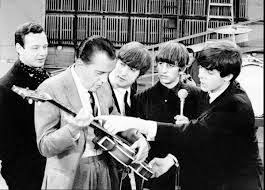 Benson chronicled the advent of Beatlemania in France, the Fab Four's groundbreaking first visit to the United States, hysteria outside the group's hotel in Manhattan, playful interactions with their beloved manager Brian Epstein, their famous appearance on The Ed Sullivan show, and the group in action on the set of A Hard Day’s Night. ODD BITS: A giant purple doughnut?